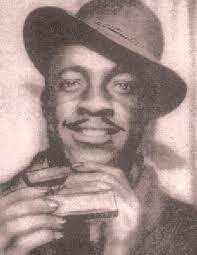 John Lee Curtis "Sonny Boy" Williamson (born 30th March 1914 – died 1st June 1948) was an American blues harmonica player and singer, and the first to use the name Sonny Boy Williamson. Williamson was born near Jackson, Tennessee in 1914. 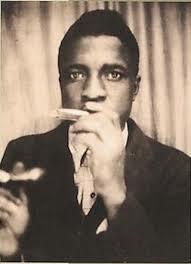 His original recordings were considered to be in the country blues style, but he soon demonstrated skill at making harmonica a lead instrument for the blues, and popularized it for the first time in a more urban blues setting. 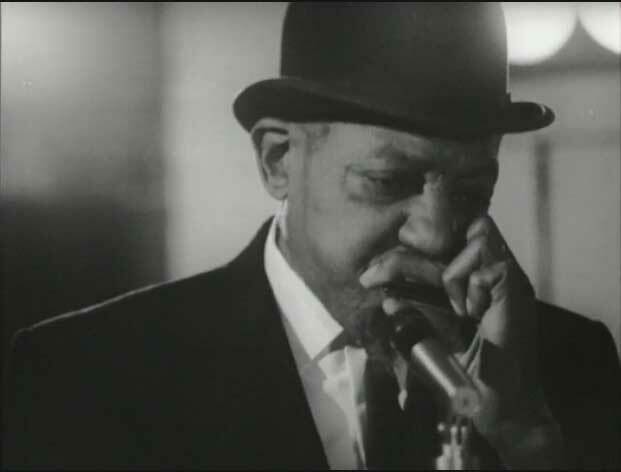 He has been called "the father of modern blues harp". While in his teens he joined Yank Rachell and Sleepy John Estes playing with them in Tennessee and Arkansas, and in 1934 settled in Chicago. He died in 1948, at the height of his popularity, murdered in a street assault in Chicago. John Lee 'Sonny Boy' Williamson was born in Jackson,TN, in 1914. His major contribution was to convert the blues harmonica from an occasional backing instrument (with a hint of 'novelty' about it) to a frontline force in the blues armoury. He was also a compelling vocalist with a slight speech impediment that gave some of his singing a slurred sound that, to the uninformed, sounded intentional. His early career was spent in and around his home state, often in the company of Yank Rachell. As with many other blues artists, his disordered lifestyle did not stop him recording. Early collaborators, apart from Rachell, include Sleepy John Estes, Big Joe Willliams and Robert Nighthawk. 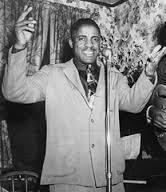 Almost inevitably, he gravitated to Chicago, where he became a popular recording artist, teaming often with the cream of Chicago blues talent such as Big Bill Broonzy and Tampa Red. He died in 1948, at the height of his popularity, murdered in a street assault. This collection documents Williamson's early career, when his competency on the harmonica is seen to evolve into mastery. Other featured artists include Robert Lee McCoy, Big Joe Williams, Elijah Jones, Yank Rachell, Speckled Red and Henry Townsend. Country blues folk blues ? 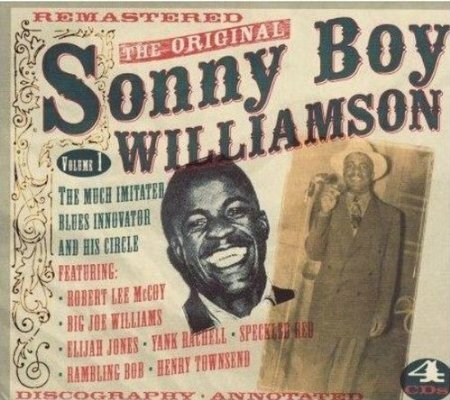 There is confusion between John Lee Curtis "Sonny Boy" Williamson (1914-1948) the original Sonny Boy Williamson and Alex Miller (1912-1965) also known as Rice Miller and Sonny Boy Williamson No. 2. 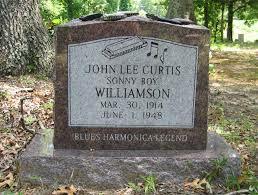 Both were influential blues artists and both played the harmonica. Will need to re-check and avoid confusion in the info and links on these pages.